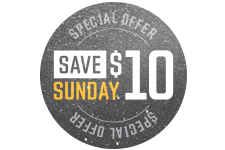 The Providence Bruins take on the Springfield Thunderbirds on Sunday, February 17 at The Dunk. Take pictures with characters from the Power Rangers, courtesy of RI Comic Con. 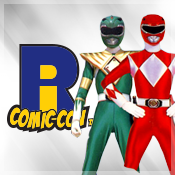 Visit with characters from the Power Rangers courtesy of RI Comic Con! Take pictures with your favorite characters and enjoy a fun Sunday afternoon at The Dunk!